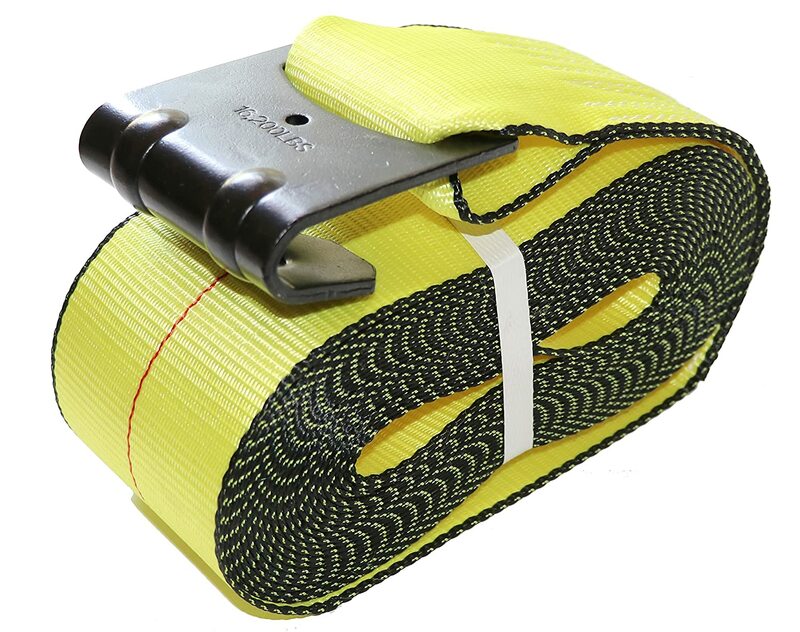 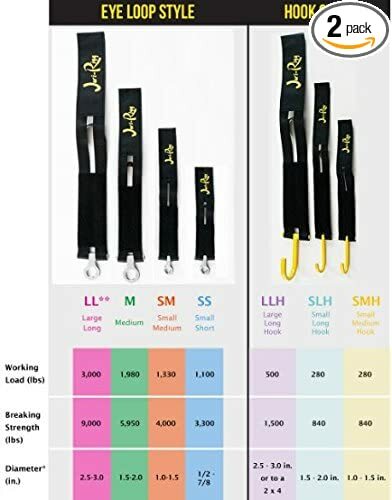 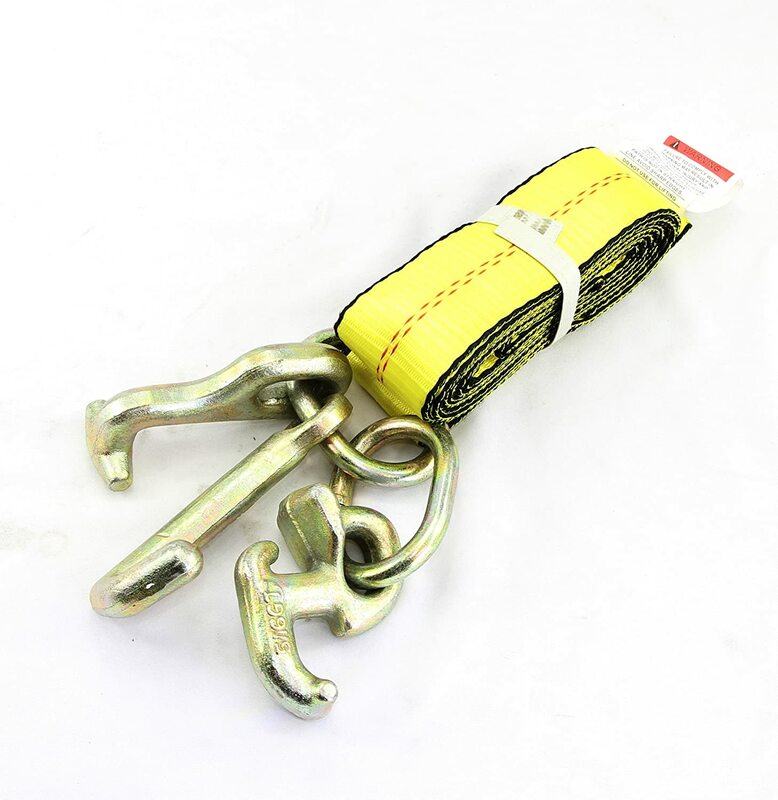 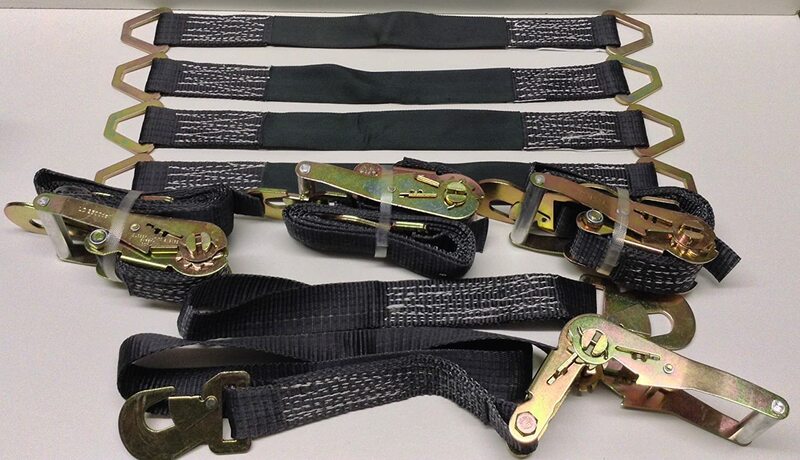 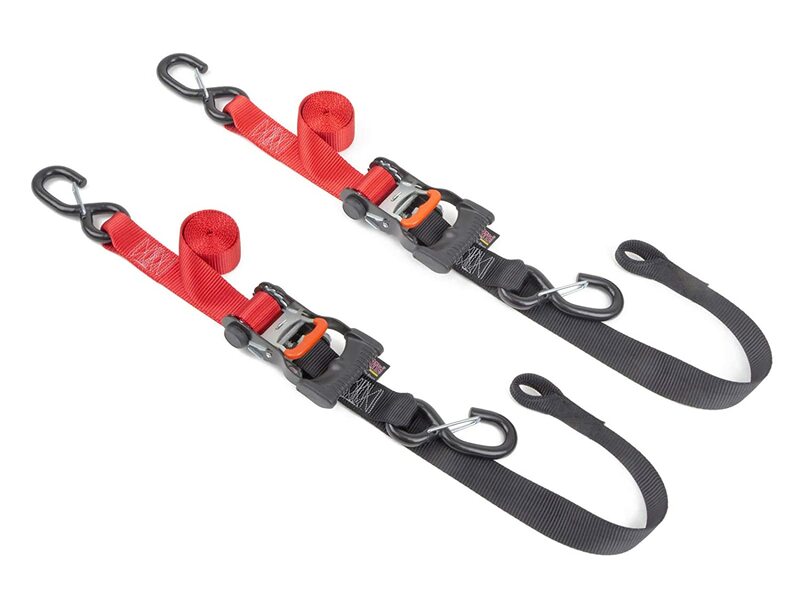 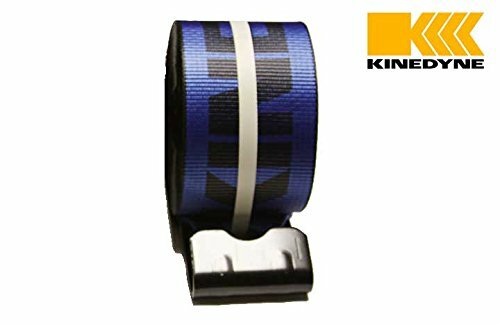 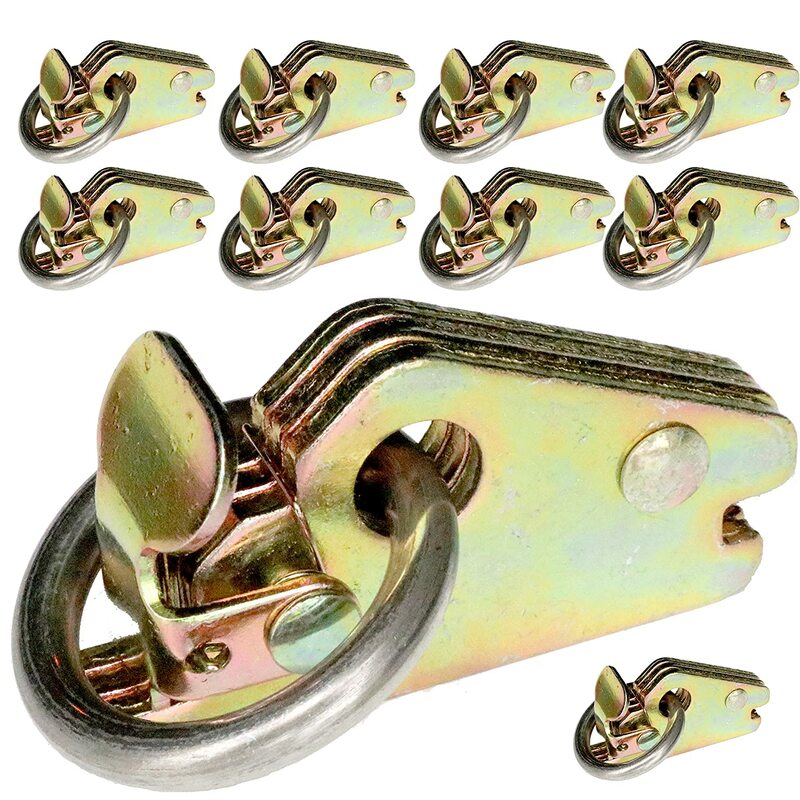 Extra Heavy Duty DKG E-Track O Ring Tie-Down Anchors – Pack of 10 Tie Down Accessories – Ideal as Trailer, Truck, Ratchet, Chain, Rope, Buckle Cargo Tie Down Anchors – Spring-Loaded Mechanism(10 Pack) DK Global Inc.
JERI-RIGG HOOK STRAP TIE DOWN, LARGE LONG, 2-PACK - Tie down accessories, heavy duty material. 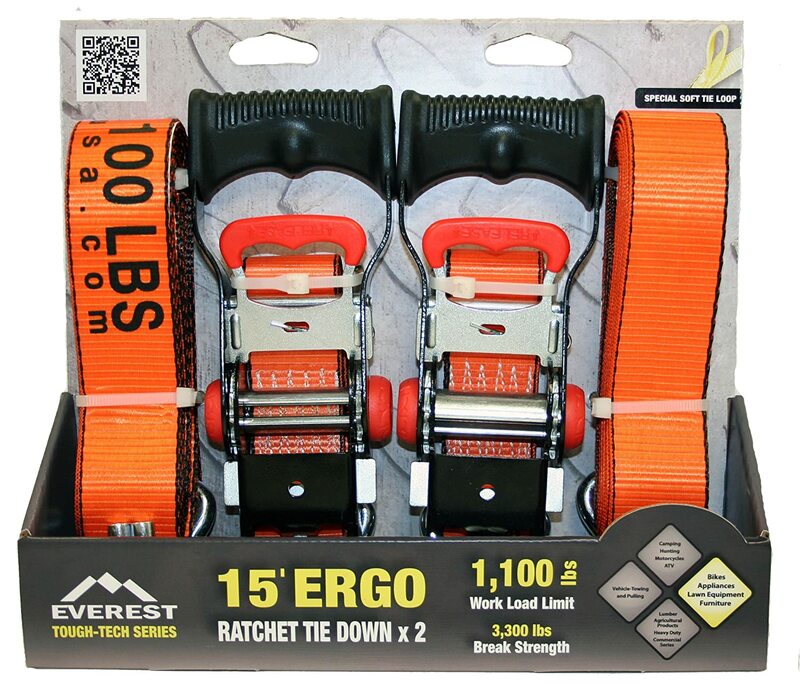 working load - 500 lbs and breaking strength - 1,500 lbs! 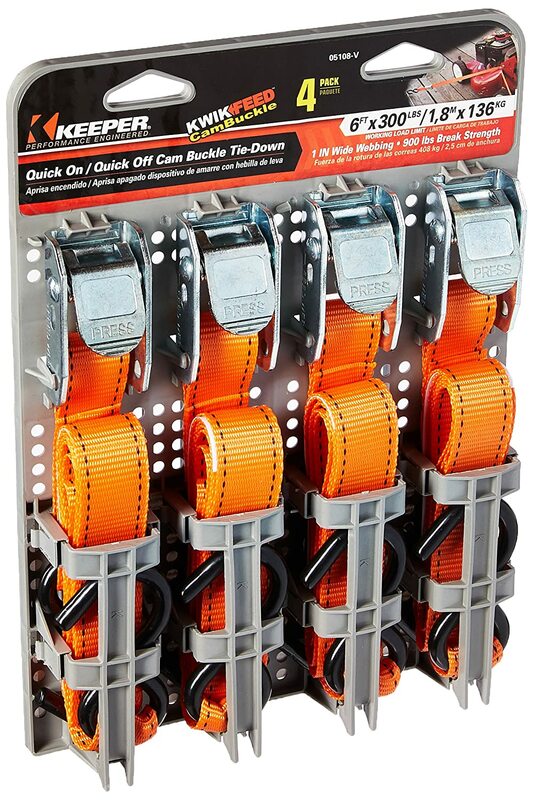 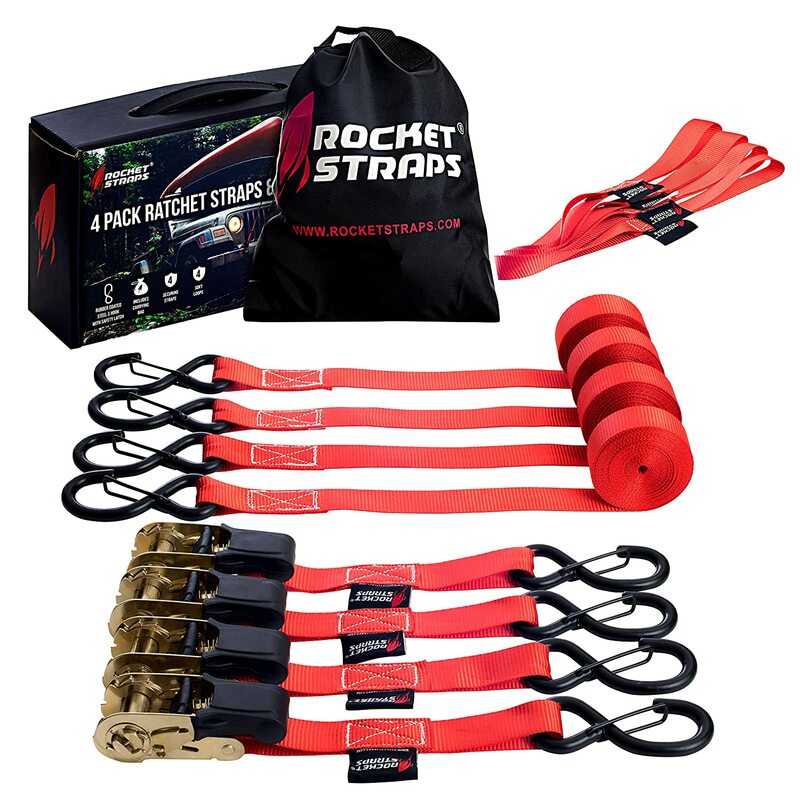 Connect your ratchet strap to it!